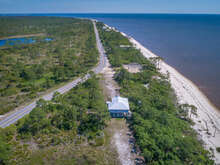 Use the search form below to find Vacation Rental Homes on Alligator Point Florida. Can't find what you are looking for? Give us a call 850-349-2696 we will be happy to help you find the perfect rental home for your vacation.